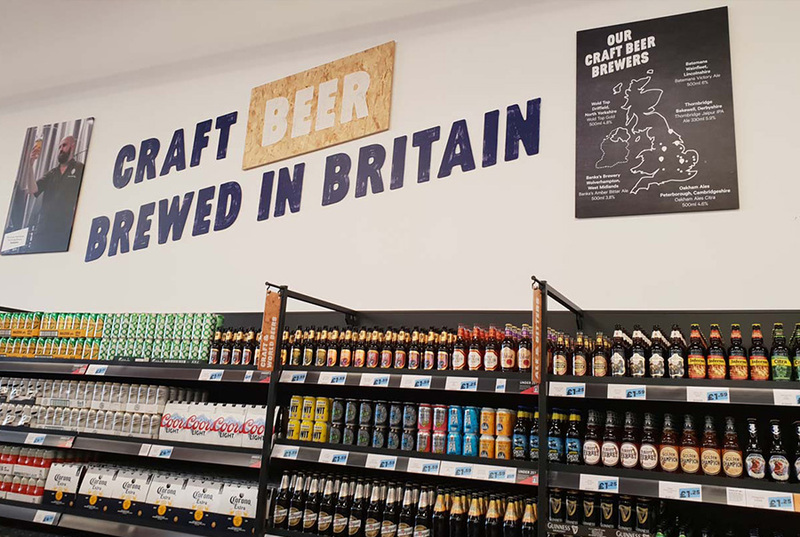 Tesco have officially entered the discount supermarket battle last week with their new Jack’s chain ready to take on market leaders Aldi and Lidl. Named after Tesco’s founder Jack Cohen, the ‘CO’ in TesCO (the ‘TES’ being an early supplier of Tea Jack Cohen used in the business early on, full name ‘Thomas Edward Stockwell’). The store in Chatteris Cambridgeshire has been given a wartime feel with 8 out of 10 products from British suppliers. From “tea blended in Britain” to the usual products we come to expect like milk, fruit & veg and meat. 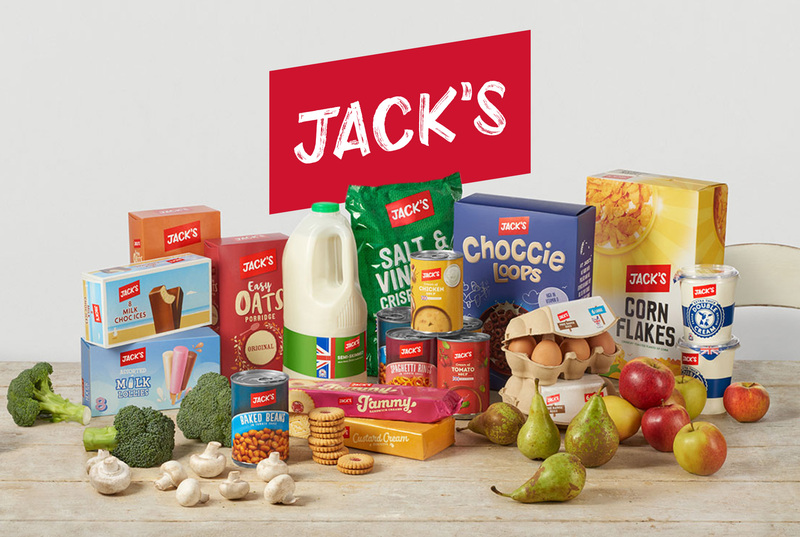 On a quick price comparison test by the BBC versus the low value market leaders, Jack’s prices are in line with Lidl but still slightly more expensive than Aldi. Like it’s rivals, Jack’s will also have a WIGIG aisle (when it’s gone, it’s gone), which has proved to be very popular for it’s rivals. Currently selling a new Dyson V7 cordless cleaner for £200 (RRP £249-£299), HP Laptop for £125 and a Kaiser Baas Waterproof action camera for £55 (RRP £80) amongst other lower value daily essentials for the home and garden. 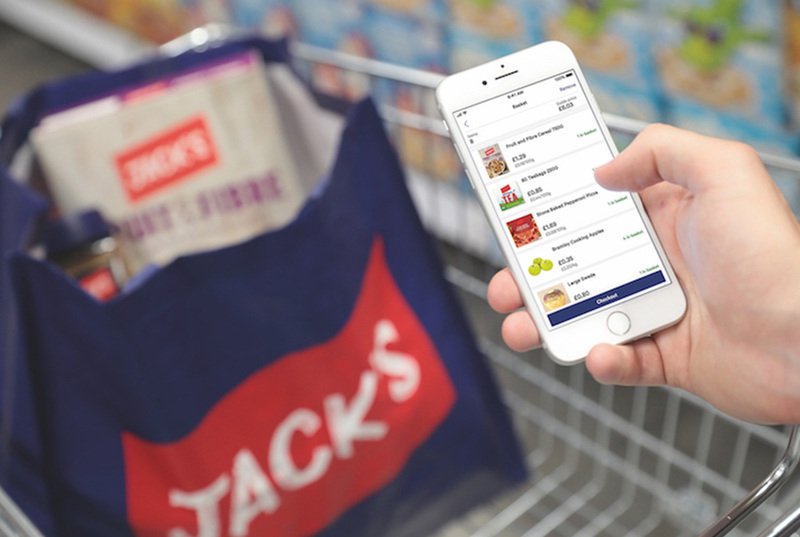 Tesco’s new Shop Smart automated checkout service has also been introduced into every Jack’s store. It enables you to scan products, keep track of spend and checkout quickly all on your smartphone device. 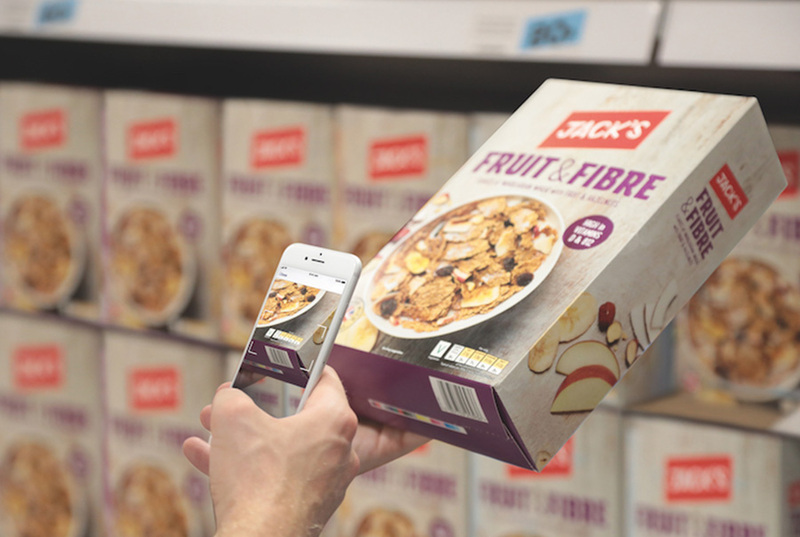 Agency EveryFriday and a Tesco in-house team worked on the branding, packaging, poster and store promotion.